Once again, Patrick Spottiswoode, head of the Educational Department of the Globe London, as a regular guest and secret star of the Shakespeare Festival, will not miss his lecture – just too high is the annual demand. 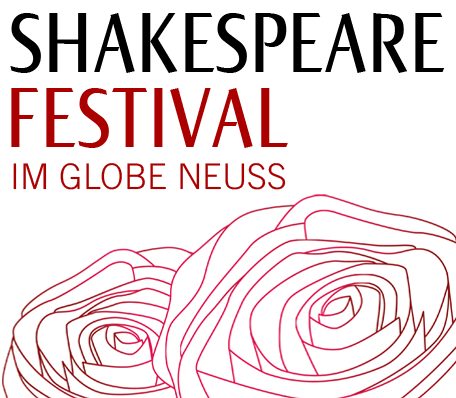 Once again, he will lecture on Shakespeare's life, the way of performing the Elizabethan theatre, and the Globe as a milestone in European theatrical architecture. The success of his "lectures" is due to the witty and ingenious way in which Patrick Spottiswoode, equally brilliant in acting and rhetorically, recites and performs his seemingly spontaneous utterances. Patrick, when asked if and when he would like to come back, replied: "Do you think you will still find an audience for me?" Let us prove to him that we will.